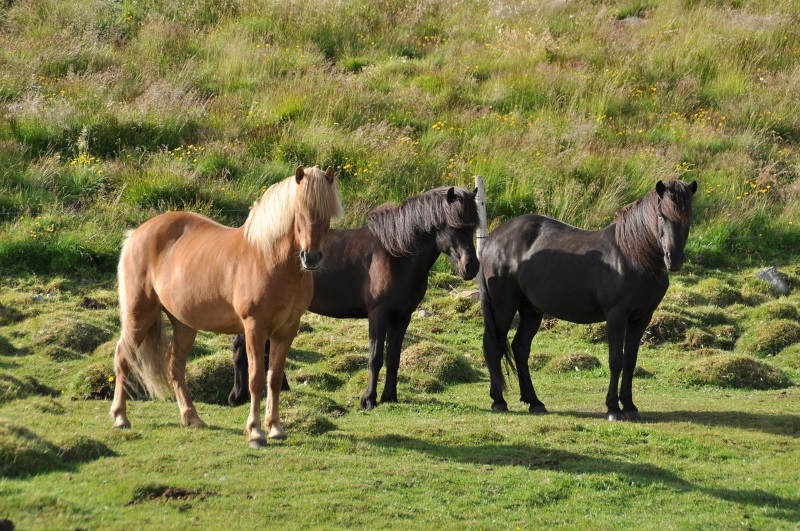 The first horses were brought to Iceland by settlers around 900 AD. With these horses they were able to overcome long distances and difficult terrain. 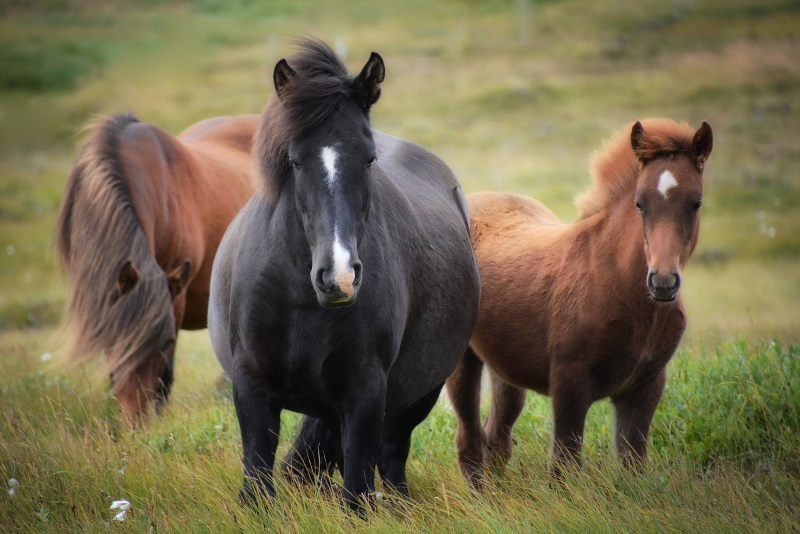 Already 30 years later, around 930 AD, the Icelandic parliament banned the importation of other horses in order not to mix the breed characteristics. 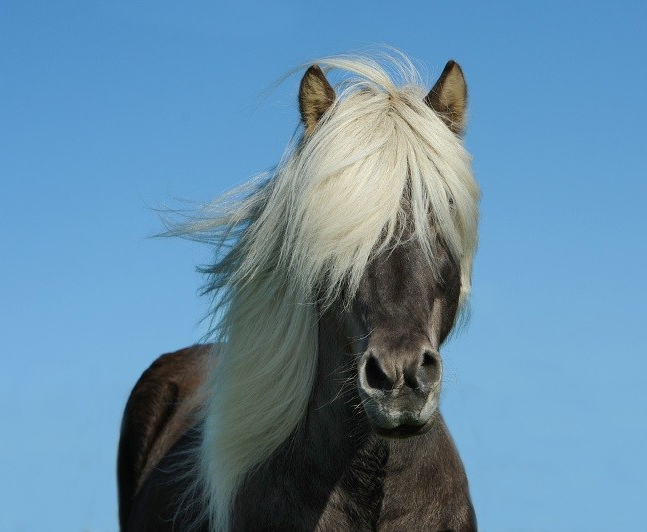 Iceland horses are considered brave and proud. Their interaction with people is respectful and humble and their character is good and balanced. 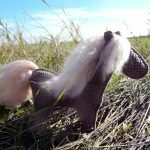 On the next picture you can see the Iceland horse. 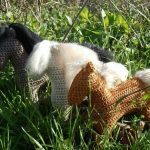 Since the legs are relatively thin compared to the rest of the body (based on the original) you have to stuff them tight so that the horse is able to stand up. 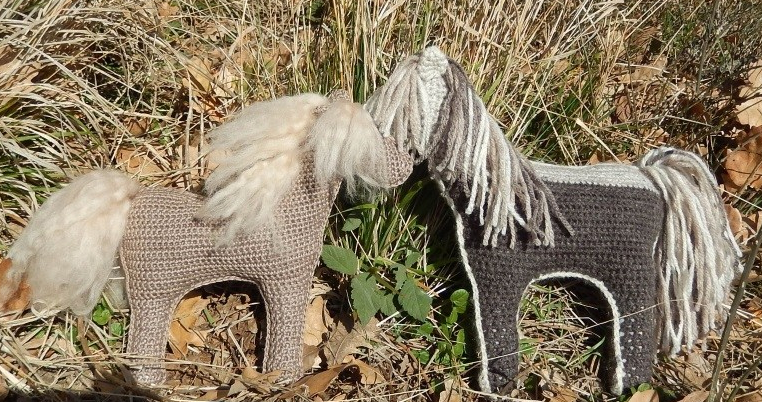 After you crocheted the horse, you can stick inside the legs a wooden skewer. 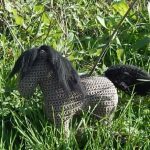 If you set up the horse as a decoration, this is not a problem, but then it is not suitable as a toy for children. 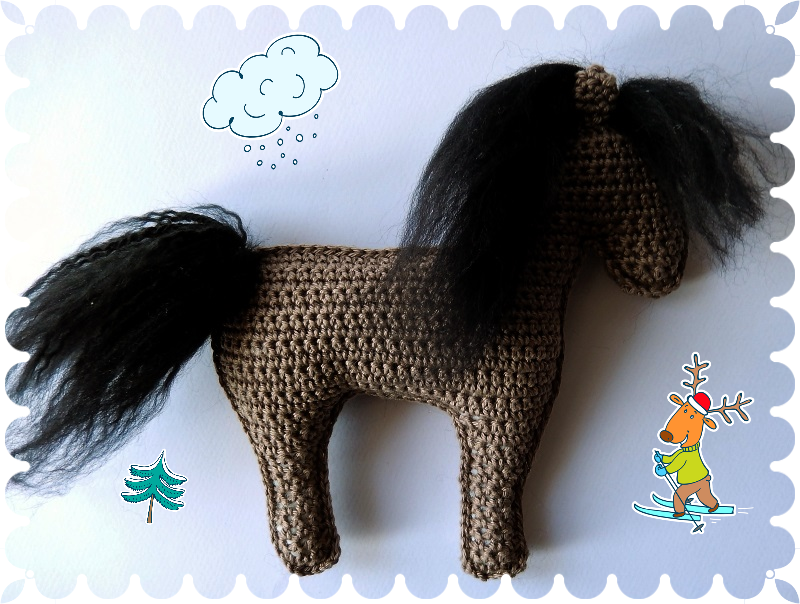 This horse has a height of 25 cm/9,8 inches. I crocheted it with gradient yarn. Unfortunately the colors changed little, but it’s still become very unusual. 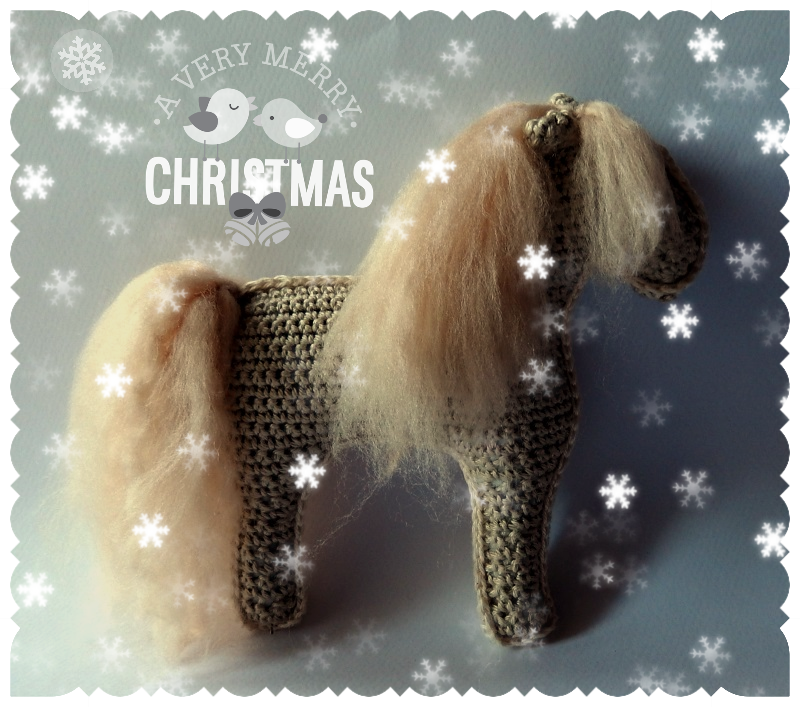 I did not brush the mane and the tail, which reminds me of a vintage horse. 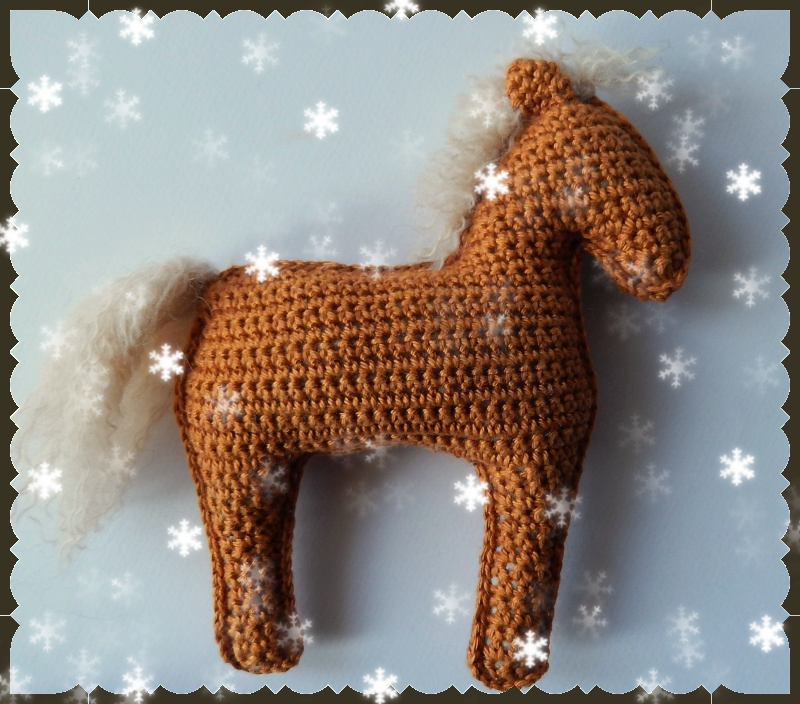 The same pattern, crocheted with Catania Schachenmayr. 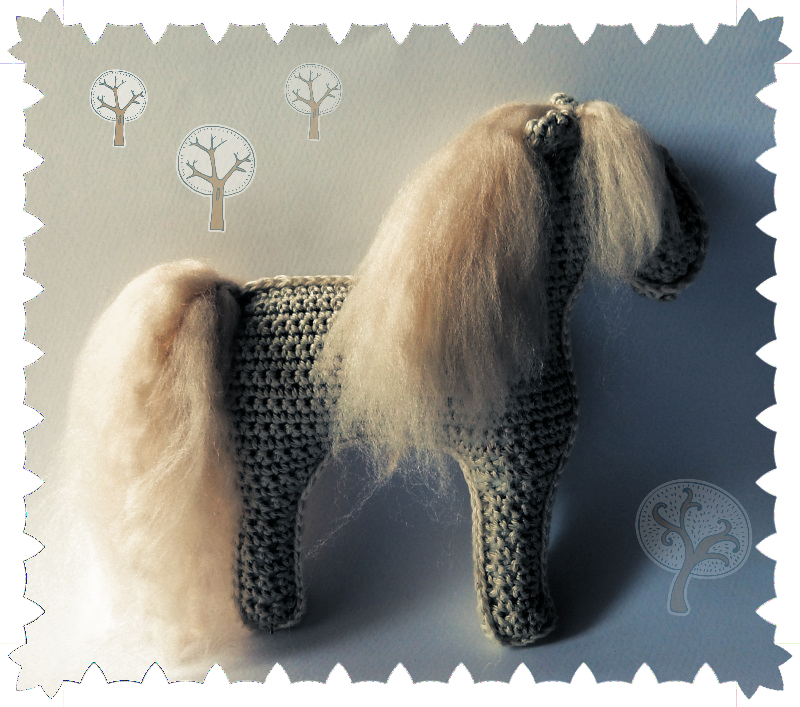 This Iceland horse is a little smaller, it is about 20 cm/7,8 inches high. Here you can see the foals again. They are about 14 cm high. 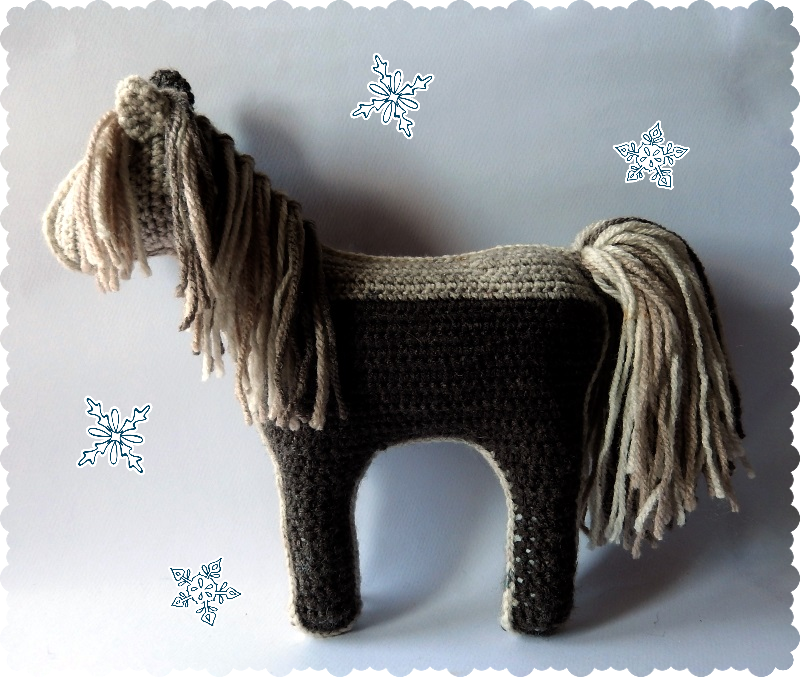 First I crocheted the foal with light brown wool and short mane. 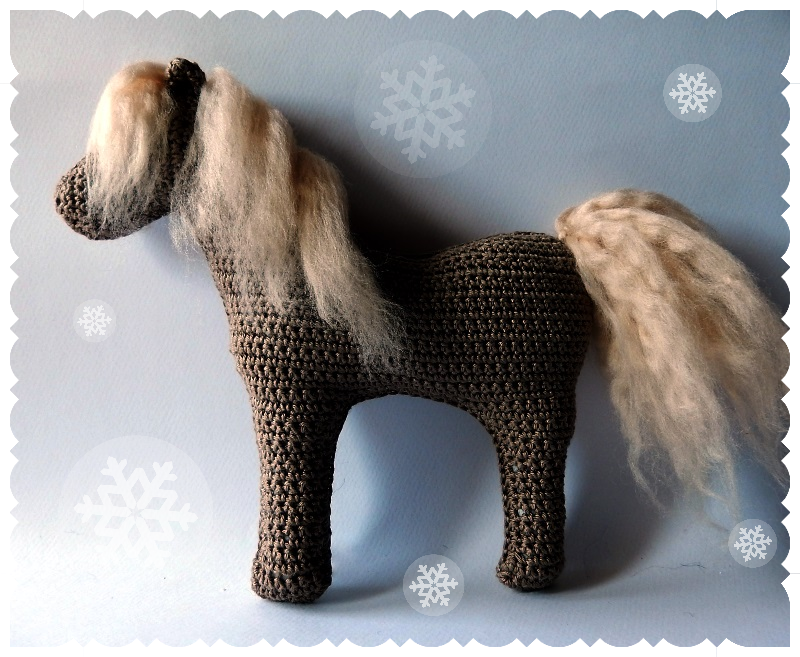 Then I changed the pattern a bit to make it stouter and shortened the legs, so it looks more like the Icelandic horse. I would love to publish a children’s story once again. Maybe one or the other of you writes children’s stories that he wants to publish on my blog. 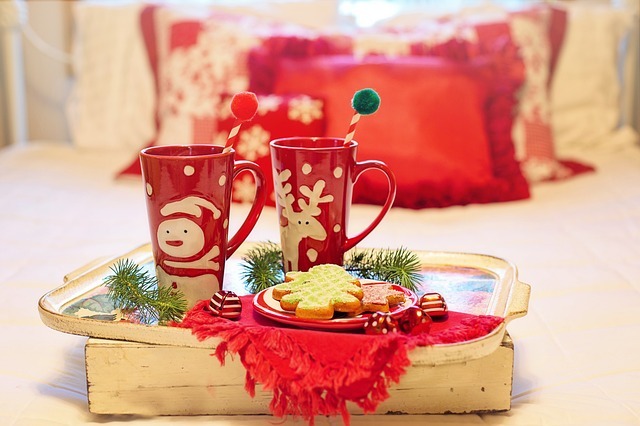 I wish you all wonderful and relaxing holidays! I went to Iceland this past summer! What a beautiful place! And the people are so sweet and friendly! I can’t wait to start my Icelandic horse! 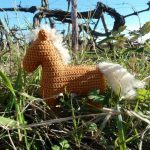 It will bring back wonderful memories as we stayed on a horse farm near a volcano! Thanks so much for sharing!